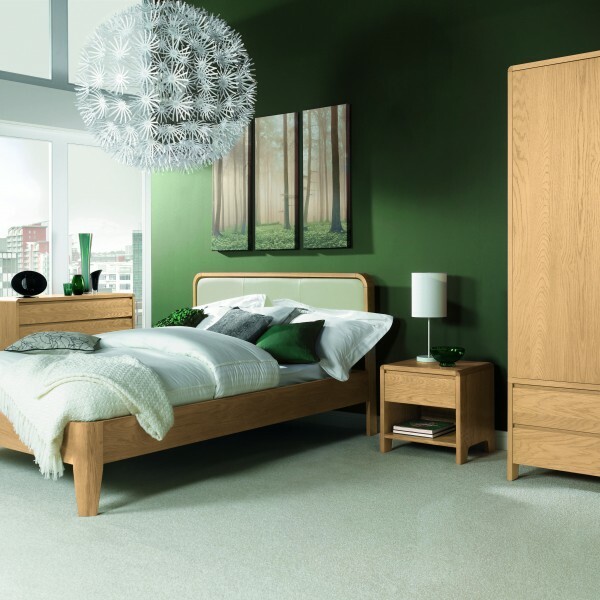 Consisting of our stylish on-trend contemporary furniture styles with a choice of Sandringham Oak or Thornham Walnut bedrooms ranges. 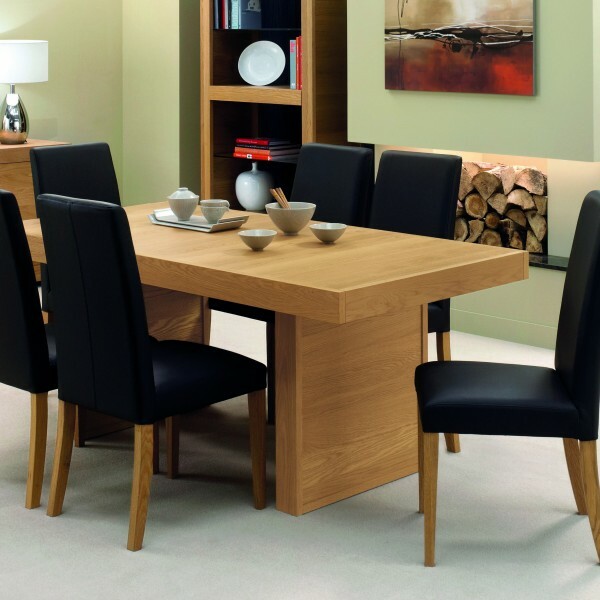 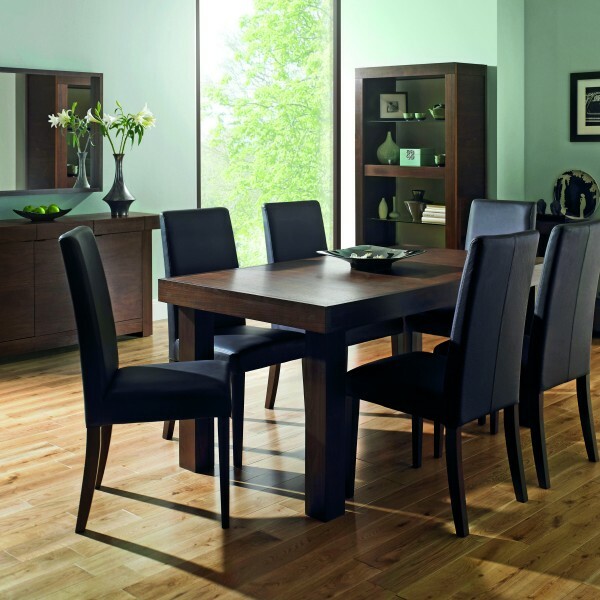 For dining and occasional, select Burnham Walnut or Dersingham Oak. 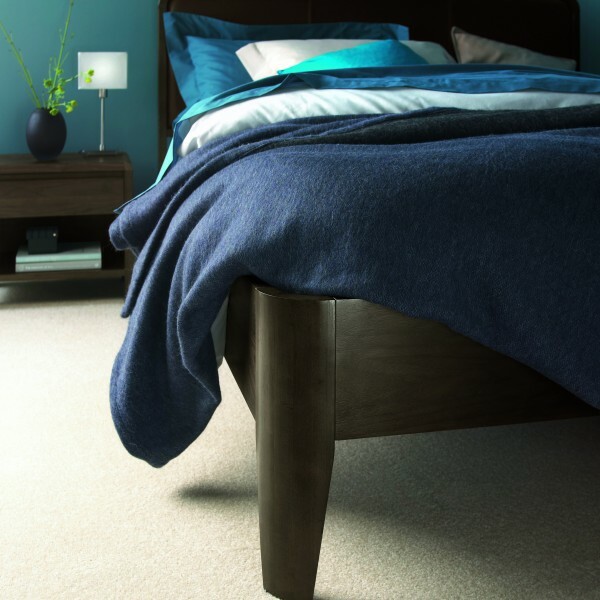 To ensure your complete comfort the premium packs include our 1000 count pocket sprung mattress, bedside lamps and a table lamp.